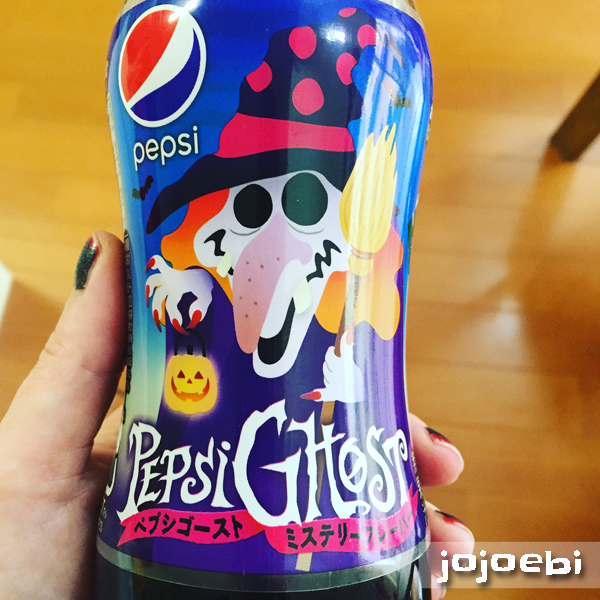 This was the pepsi that Ebi-kun tried in his Halloween Ebi-kun eats, it was foul! Of course we had to have a revolting Muffin Tin Dinner, not strictly a muffin tin meal really. 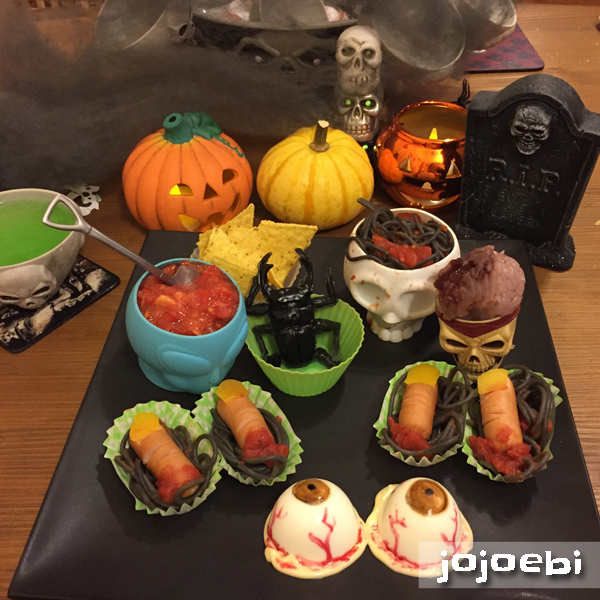 The standard severed fingers and eyeballs, lots of brains, rotting flesh and bugs! 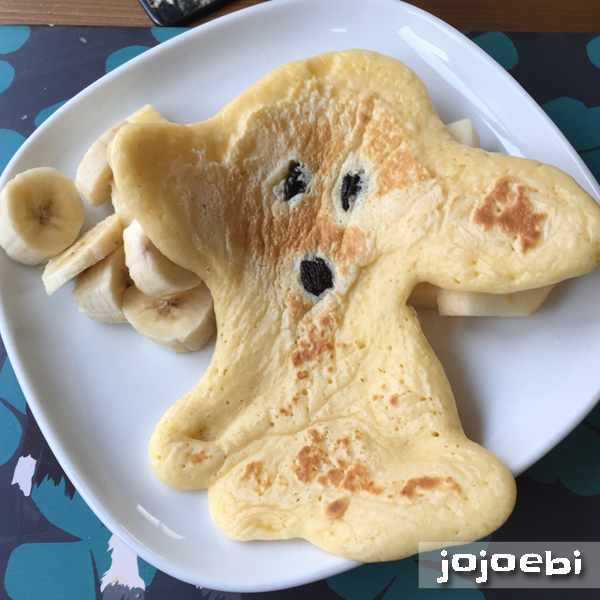 Nom, Nom. 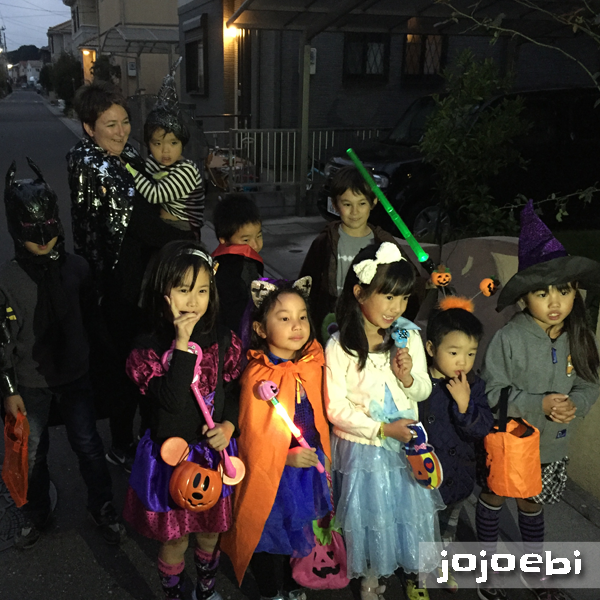 We had the bilingual playgroup party the previous week so Ebi-kun decided to organise his own party with his neighbourhood friends. He went and talked to all the moms and told them what they needed to do, set the time and date and got the kids to dress up. It was a big success, he was very chuffed with himself!